You're all set! 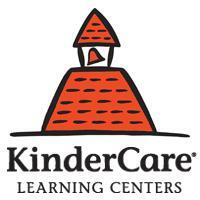 Confirm you want deals for Excelsior KinderCare in -zip-? Excelsior KinderCare located at 17701 Excelsior Blvd in Minnetonka, MN is designed with your child's fun, health, safety, and childhood education in mind.